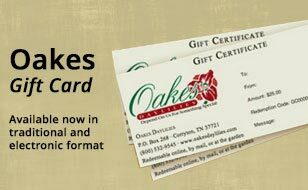 Oakes Daylilies is a family-owned business that is a classic story of a “hobby gone out of control”. 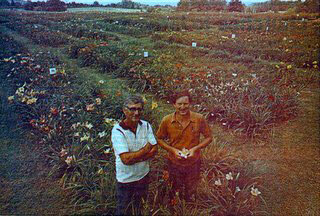 Father and son, Bill and Stewart Oakes, started growing a few daylilies in the 1960s. 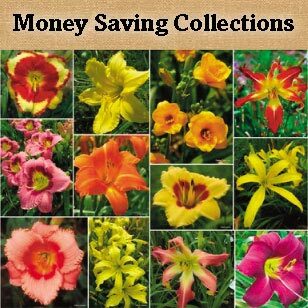 The daylilies performed so well they bought a few more, and a few more… We’re not sure exactly what year it was, but when they came home from visiting gardens with their first $75 daylily, we knew they had been bitten hard by the daylily bug. 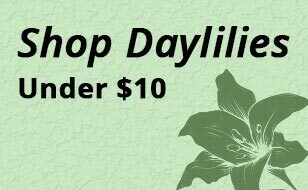 In the 1970s, they began offering daylilies for sale out of the garden at Bill’s house. 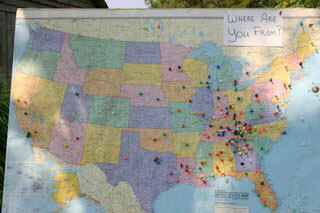 Customers would visit during bloom season, pick out what they liked, and Stewart or Bill would dig for them to take home. 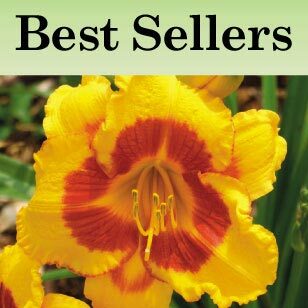 In the 1980s, they started offering their daylilies via a black & white mail-order listing. 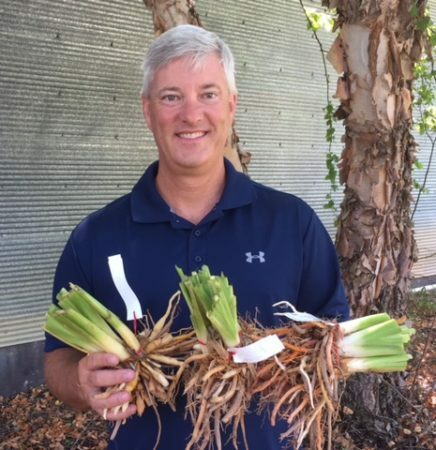 Stewart’s son Ken began helping at the nursery in the summer, digging plants for customers. 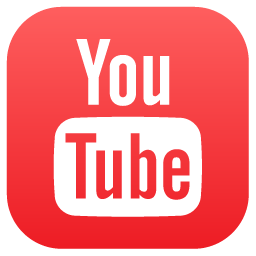 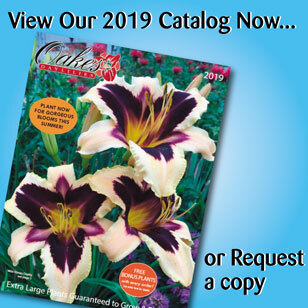 The first color catalog was published in 1990, Ken’s first contribution as a full-time member of the business. 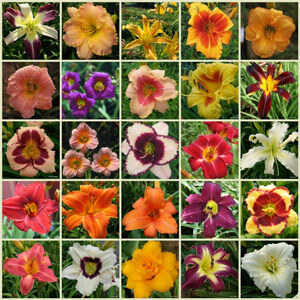 The color pictures were well-received, since many folks weren’t familiar with all the colors available in daylilies. 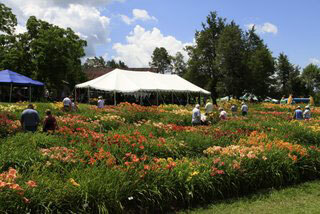 Our first Daylily Festival was held in 1999, and has continued each June since. 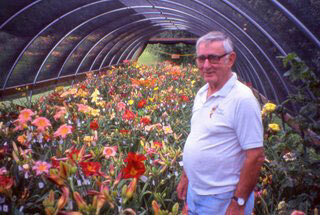 From the beginning, Stewart’s vision was to ship extra-large plants that would take right off and bloom right away. 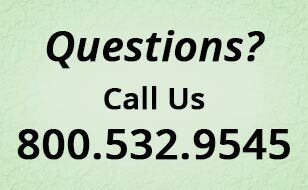 (He got the idea after being frustrated by the size of some of the plants he ordered from other nurseries.) 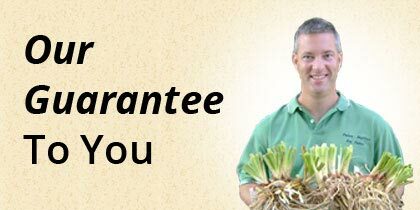 We may not always have the lowest price, but we guarantee you’ve never gotten a larger plant, and you can look forward to more blooms, quicker, because of the size of the plants. 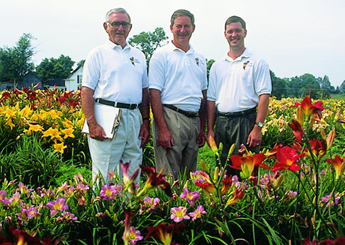 Since Bill Oakes’ passing in 1998, Ken and Stewart have continued adding and testing new varieties each year, and currently grow over 50 acres of daylilies. 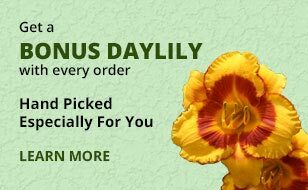 Oakes Daylilies ships plants around the country as well as internationally, and our annual Daylily Festival attracts folks from around the nation.